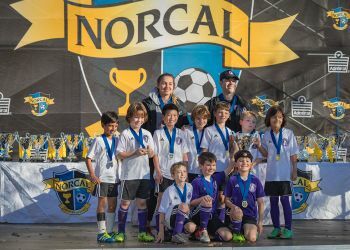 the game of soccer among Piedmont youth. 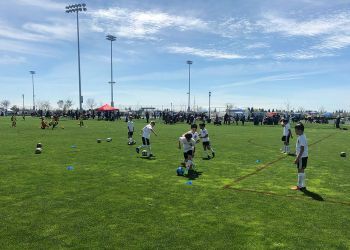 age and level to grow through the sport of soccer. 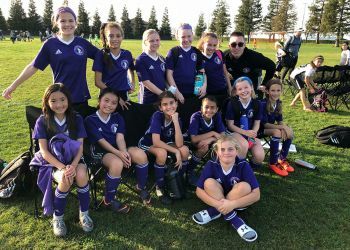 501(c)(3) corporation that is a volunteer led organization. 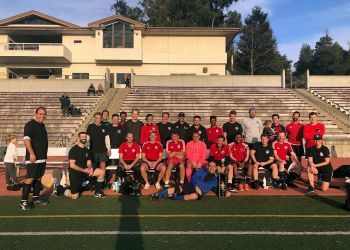 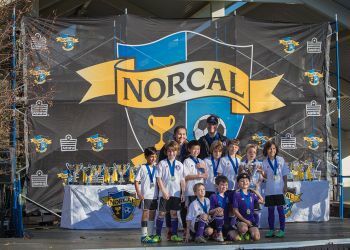 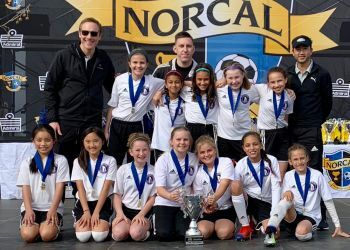 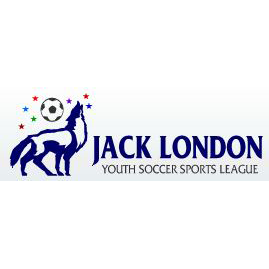 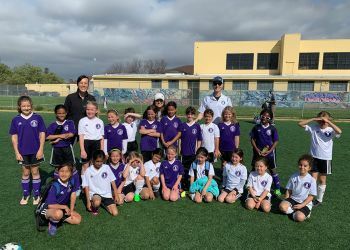 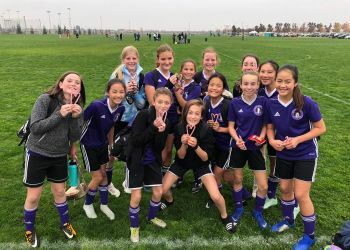 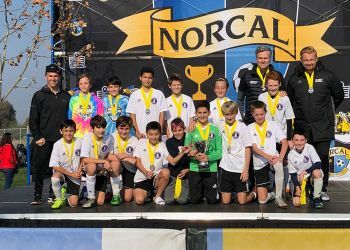 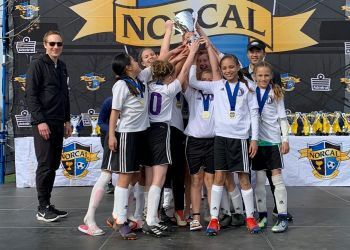 Piedmont Soccer Club (PSC) is part of the Jack London Youth Soccer League (JLYSL) and one of many statewide league members of the California Youth Soccer Association (CYSA). 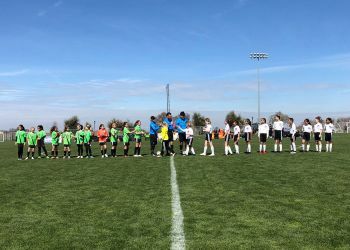 CYSA is part of the 3,000,000 member United States Youth Soccer Association ("USYSA"), which governs youth soccer in the country. 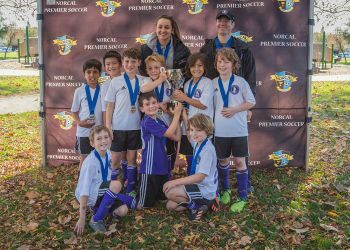 Piedmont Soccer Club provides both competitive and recreational soccer programs consistent with CYSA directives to place players at the appropriate level of skill in order to provide a fun but challenging soccer environment. 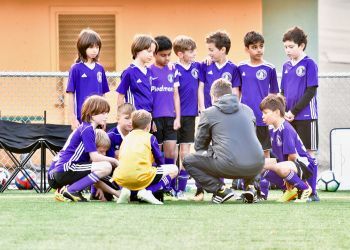 Due to the predicted heavy rain and possible thunderstorms tomorrow, we have decided to postpone the Rec Tryouts. 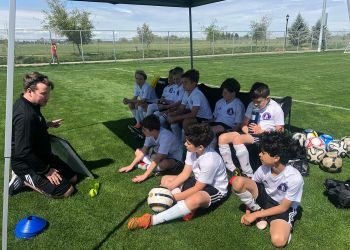 Please read on for details of make up sessions. 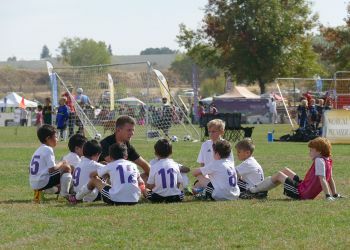 For over 40 years, Piedmont Soccer has served as a developmental partner for youth athletes in the Piedmont community.